The Class 317 is a four car electric multiple unit built at BREL York between 1981 and 1987, with electric motors on one intermediate carriage. Seventy-two of the four car units were built, and all have been refurbished many times throughout their decades of service. 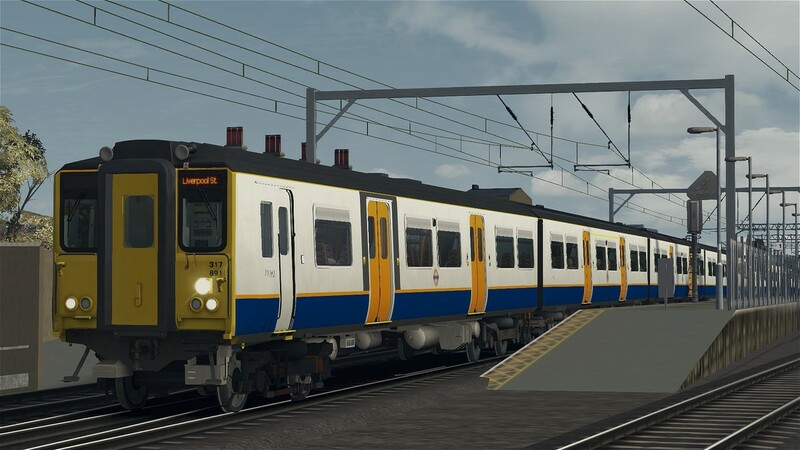 Whilst the class has seen service in many areas of London, including the Thameslink route, and the London, Tilbury and Southend region, its circle of operations is now reduced to the Lea Valley Lines with London Overground and the West Anglia network with Greater Anglia. 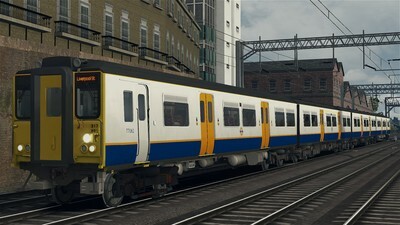 The units are incredibly similar to the BR Mk3 coach, sharing many elements of construction with this carriage. 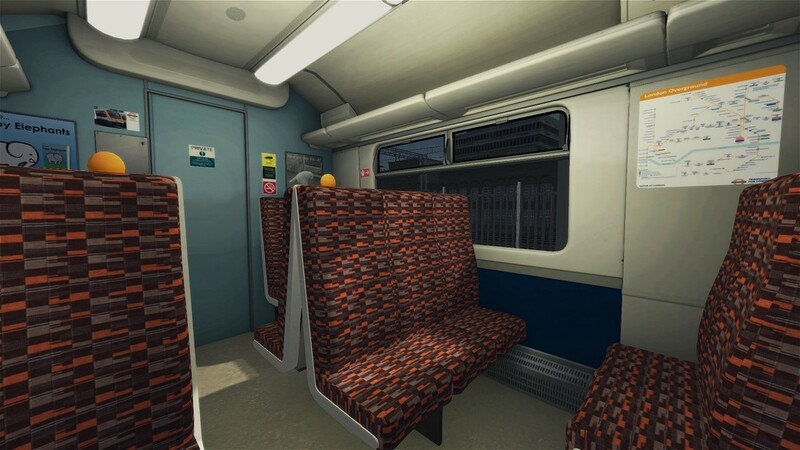 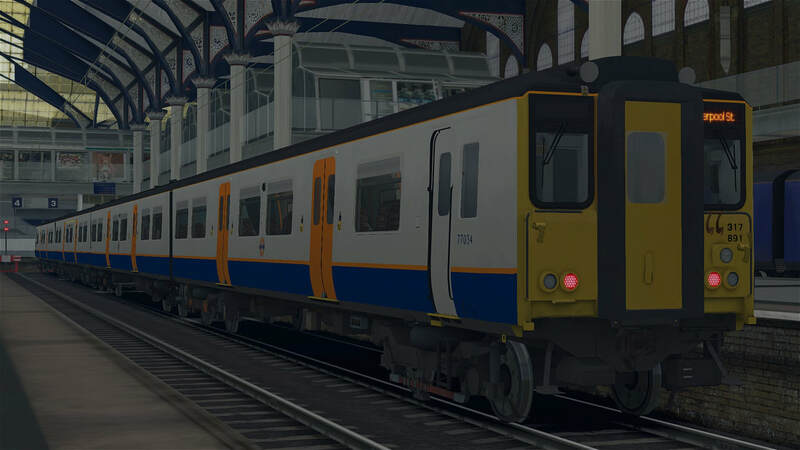 The download includes the Class 317/8 EMU in London Overground livery, including three quick-drive consists, accurate numberings, a revised front, new windows, a custom interior, and over thirty custom destinations. 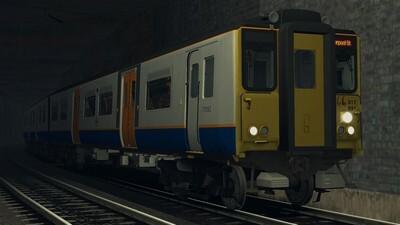 You need the Class 455/8 from Steam to use this reskin.